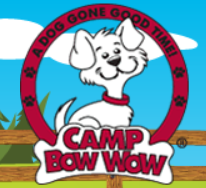 We have the privilege of partnering with Camp Bow Wow of Bedford Heights. They have generously donated 3 spots for our animals, which allow us to have up to three dogs there at any time. This incredible facility allows our dogs the chance to run and play with other dogs, as well as a chance to interact with the Camp Bow Wow staff and CtHAR volunteers. 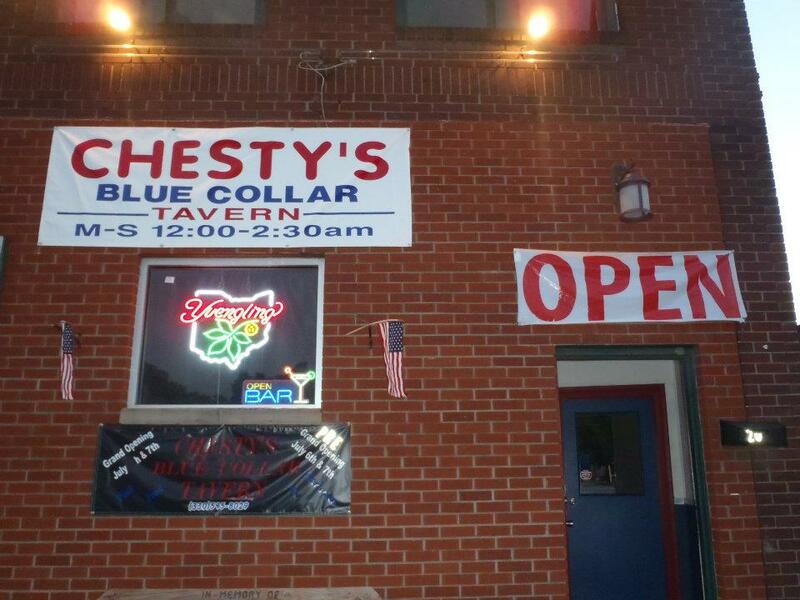 Doggy Daycare & Overnight Dog Boarding offering both Full and Half Day's of Day Camp. *** Your first day of camp is FREE! Our Canine Campers spend all day at Day Camp, from early in the morning to late in the evening, romping and playing indoors and outdoors with lots of attention from our well-trained certified Camper Care Specialists and Certified Camp Counselors®. Overnight campers even get special "campfire" treats each night before lights out, when they are tucked into their own spacious, clean Camp Bow Wow® cabin. Each cabin includes a comfy bed with a fleece blanket to curl up on in a climate controlled atmosphere. Campers from the same household can even stay together in the same cabin. In addition, Camp Web Cam monitoring and professional security systems make sure all our Campers are happy and safe! We serve our Campers their own food during their stay to avoid upset tummies, and special requests for your Camper, from medicines, extra treats, or special care for older pups and other requirements are no problem here – AT NO EXTRA COST! We strive to make Camp Bow Wow as clean and safe as possible for all of our Campers! They must be neutered or spayed, current on Rabies, Distemper and Bordetella (for Canine Cough). They must socialize well with other dogs, and be in good overall health. Please see our Camper Policies for more detailed information. The Camp concept provides the highest levels of fun, safety and service for our Campers, and peace of mind for their parents. Since we started franchising in 2003, we have grown to over 100 Camps and 75 Home Buddies franchise territories nationwide, plus one in Canada. As Camp Bow Wow grows, our simple philosophy remains the same: It's all about the dogs.